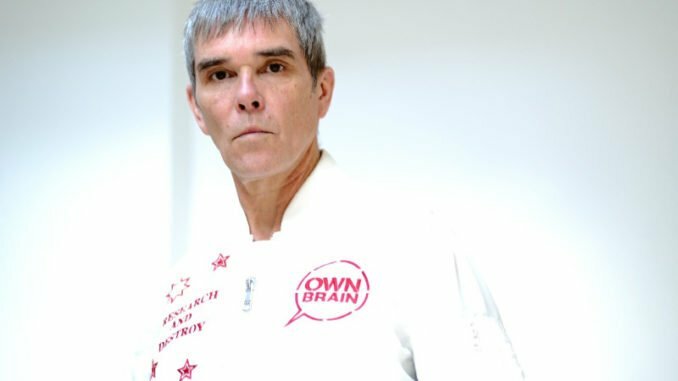 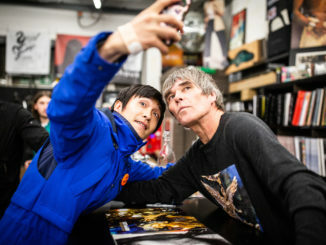 Ian Brown has today released ‘Ripples’ which is taken from his highly-anticipated upcoming album of the same name – his first solo material in nine years. 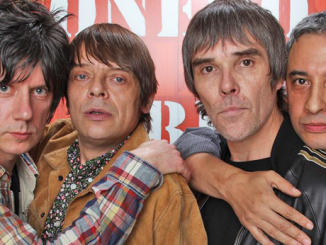 ‘Ripples’ and previous singles ‘First World Problems’ and ‘From Chaos to Harmony’, as well as the song ‘Black Roses’, all precede the new album which is released 1 February 2019. 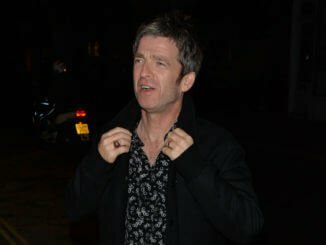 Ian produced the record and wrote the majority of the tracks, as well as playing guitar, drums and a host of other instruments.